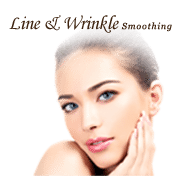 As we age our skin loses the collagen that helps shape and support it resulting in deepening of natural lines and wrinkles. Sun exposure, smoking, air pollution, gravity, stress and even excessive movements of our facial muscles can all age our appearance. The face’s underlying tissues that once kept our skin looking fresh, youthful and plumped start breaking down resulting in loss of volume, giving sunken cheeks and a ‘dragged down’ appearance. To combat these deep lines and creases, modern premium Dermal Fillers such as Restylane and Juvéderm which are based on hyaluronic acid, a natural substance already existing in the human body, are injected beneath the skin, helping to plump up the creases and sunken areas of the face. In expert hands dermal fillers work exceptionally well in temporarily restoring a smoother, more youthful-looking appearance to the face. Dermal fillers can be used either alone or in conjunction with other non-surgical treatments such as PRP and Botox or re-contouring plastic surgery procedure such as a face lift. Dermal fillers are applied by injection. The procedure commences by applying a topical anaesthetic cream to the skin which reduces the pain. 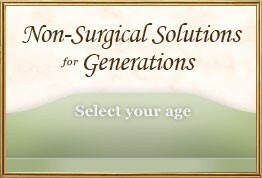 Your medical practitioner then injects the chosen filler into the desired site. 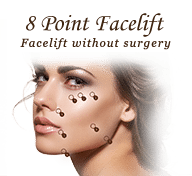 With dermal filler treatment there is minimal recovery or downtime. Following the treatment, some temporary injection-related reactions may occur, including redness, pain, firmness, swelling, and bumps. These are usually mild to moderate in nature and clear up on their own within a few hours to a couple of days. Potential risks and complications of treatment using Dermal Fillers are minimal. Allergic reactions to the hyaluronic acid fillers are exceptionally rare since they are free from animal proteins and completely bio-compatible with the hyaluronic acid already in the human body. 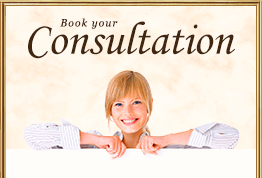 Over time dermal fillers are slowly absorbed into the body. For this reason the results are temporary. The results in some patients may last only a few weeks, but in others they will remain almost indefinitely. Researchers believe that hereditary factors, quality of skin, age and lifestyle, in addition to the application site, all play a role in determining the “staying power” of the injected material. In the majority of patients it is found that at least half of the injected fullness typically disappears within 3 to 6 months when using Restylane, and 9 to12 months in the case of Juvéderm. 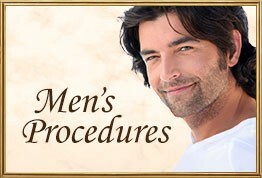 For these reasons repeated injections are necessary in order to maintain the optimum result.